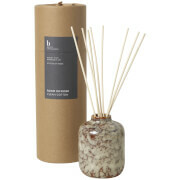 The Refreshing Rain Stick Diffuser will scent your home with beautiful Nordic-inspired fragrance. Specially selected fragrance oils are blended together, resulting in uplifting perfume to calm and invigorate the senses. 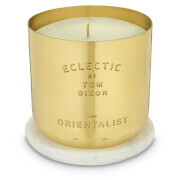 The diffusing oil is beautifully presented in a marble-effect ceramic pot with bamboo reeds to gently diffuse the oil. 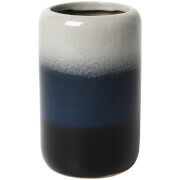 The glossy pale blue vase can be re-used as a decorative ornament or mini vase or re-filled again for future use.